Welcome to the new blog of GWS, a Bakersfield web design and Internet marketing company. We have decided to publish a blog for our customers and website readers, for the purpose of educating and informing our readers on topics related to web design, SEO and Internet marketing. Why are we starting a blog? 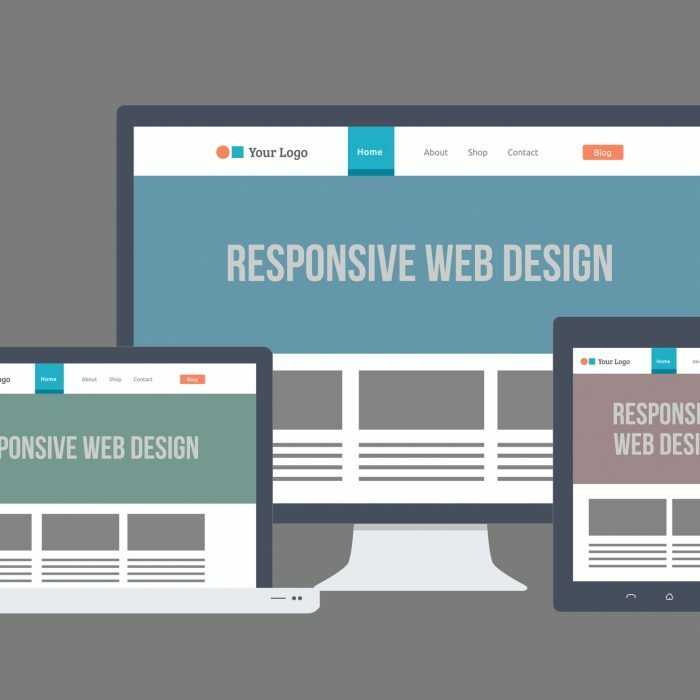 With over 18 years of business in Kern County, GWS Web Design is an expert in designing websites that get your business found by providing professional web design services, and utilizing a variety of SEO and Internet Marketing strategies to attract the local customers your company has been searching for. 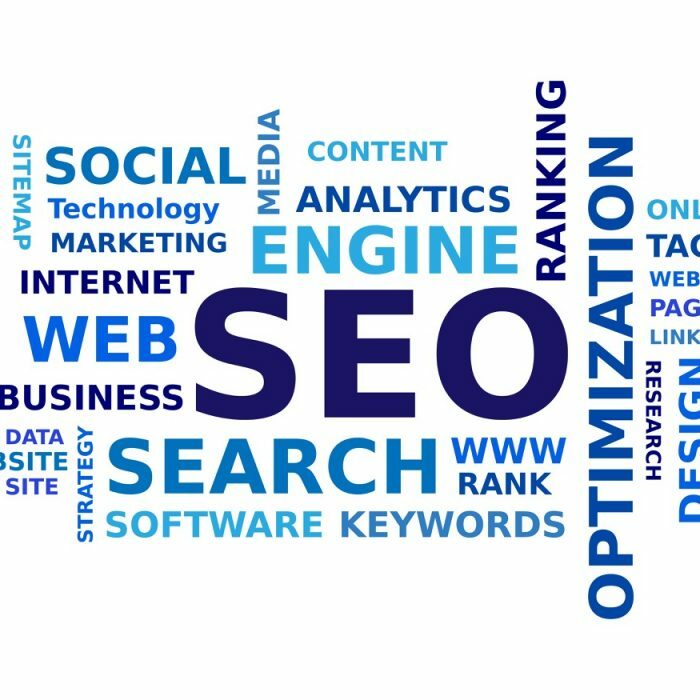 On this blog we will share tips, resources and answer questions with the hopes of using this medium to share our expertise and knowledge of marketing business websites to our local community to educate Bakersfield business owners on website design and Internet marketing. What will we blog about? We look forward to hearing your feedback on our blog and topics discussed. Do you have comments, questions, or blog topics to suggest? Please just leave a comment, or message us on our Contact Us page, and we will be happy to get back to you with an answer – or we may turn your question into a blog post. We also invite you to check out our Learning Center, where we share a list of Amazing Internet Facts, and have a glossary of common Internet Marketing and Website Design terms. 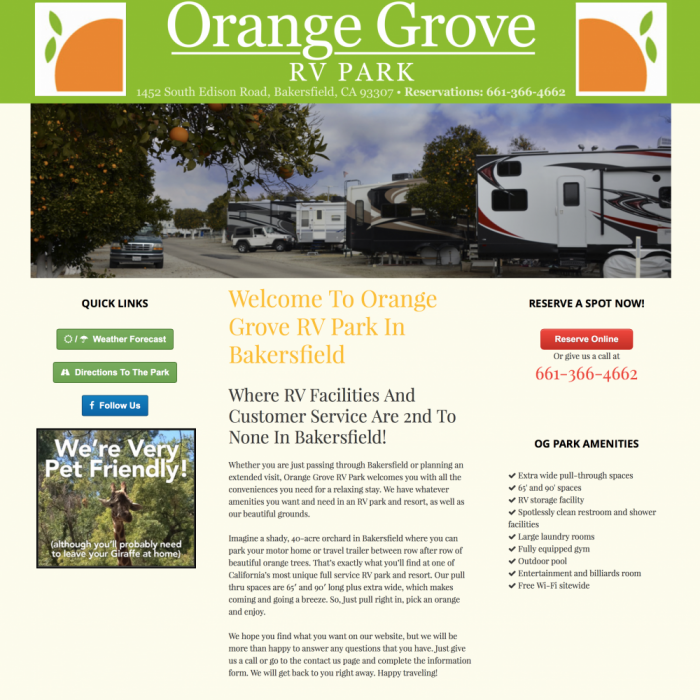 If you have other questions about our Bakersfield web design services, please just give us a call at 661-396-0755.